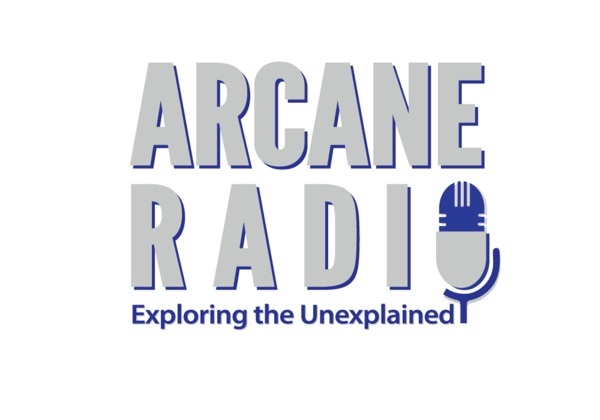 Arcane Radio's Season Premier on the WCJV Digital Broadcasting Network! Sean Forker, Lon Strickler, and Butch Witkowski are joined by Tinothy Renner, Author and Folklorist from South Central Pennsylvania. Tim is the author of "Beyond the Seventh Gate" and "Bigfoot in Pennsylvania"